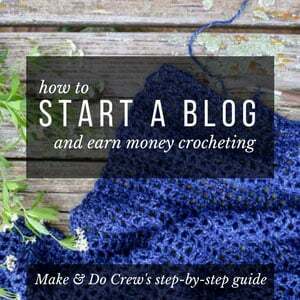 Welcome to the Make & Do Crew archive of Spring DIY projects and free crochet patterns. 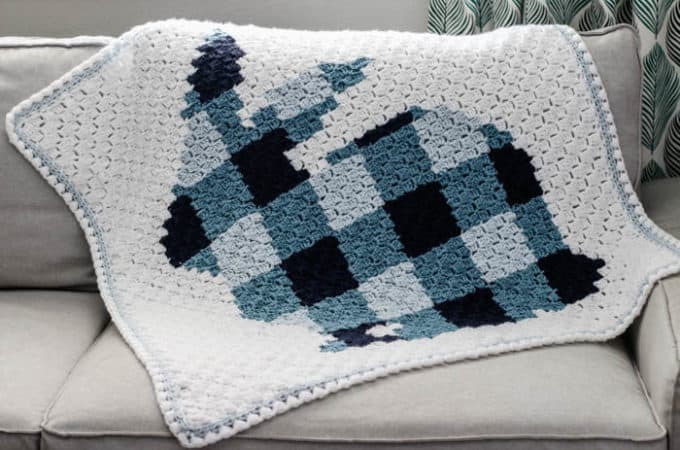 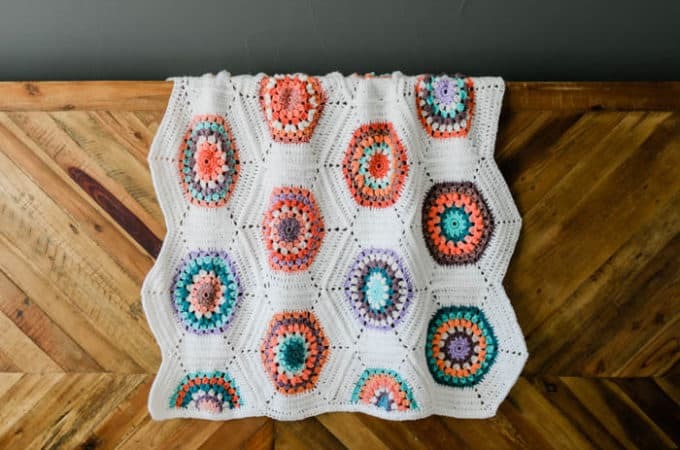 Here you'll find free crochet patterns and video tutorials for projects that range from beginner to intermediate. 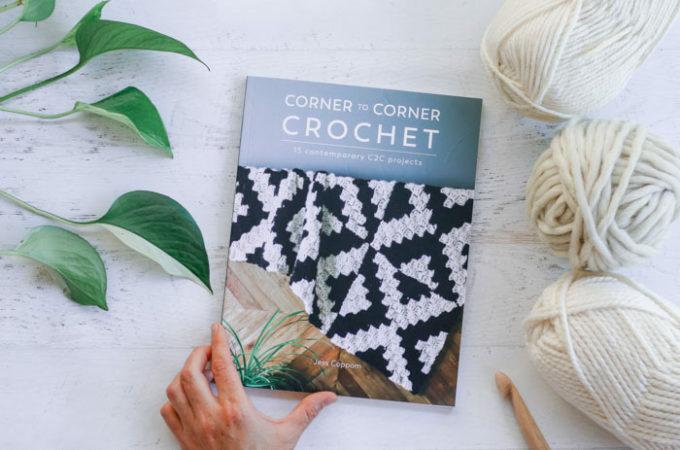 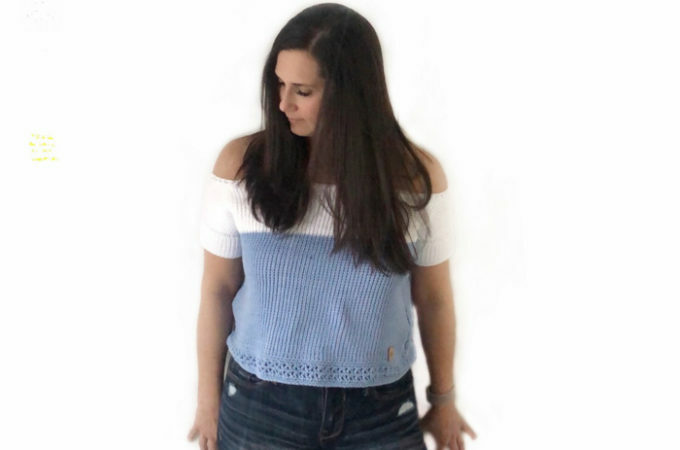 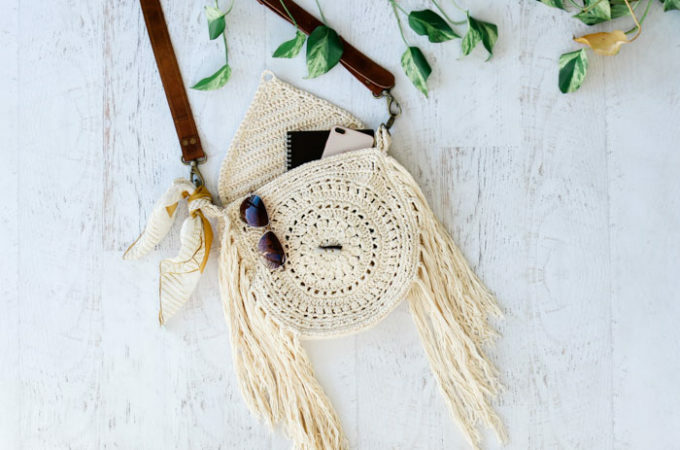 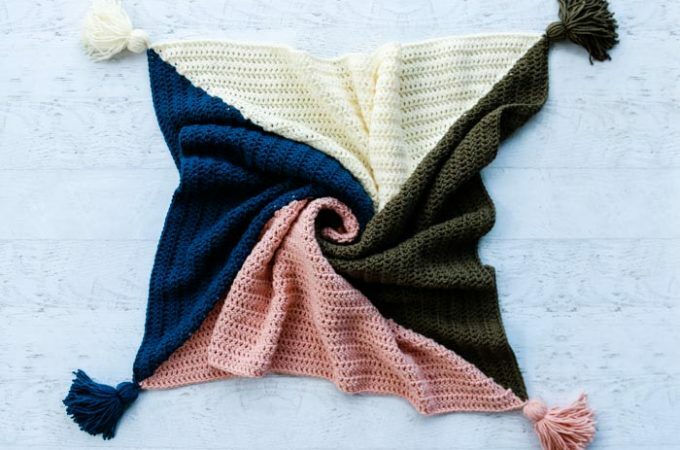 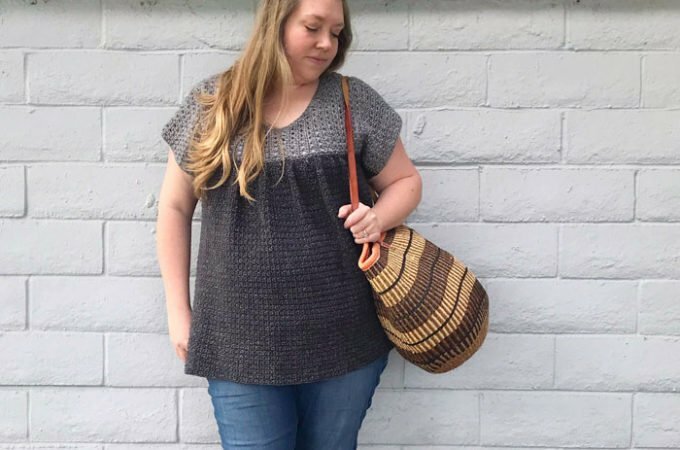 There are many patterns for easy crochet sweaters, lightweight scarves and cardigans, spring crochet shoes with flip flop soles, cotton crochet tops, and cheerful DIY ideas for home decor. 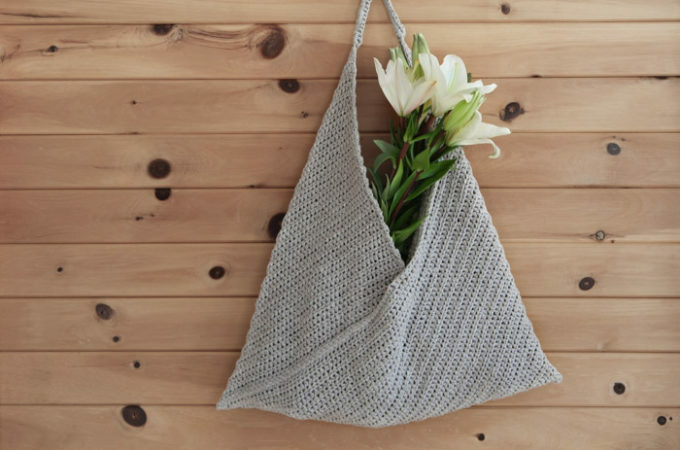 Grab your hook and stay a while!